Hi didion – nice review. Glad you enjoyed the film so much. I too was impressed with the dialogue. I’vr not read the book, but I wonder how much of the dialogue the Coens lifted directly from the book. Speaking of Top Hat, the NYTimes film critic A.O.Scott took a look at it recently with his comments over selected scenes from the film. By the way I liked the way you compared the two film or your reactions to them in one article. 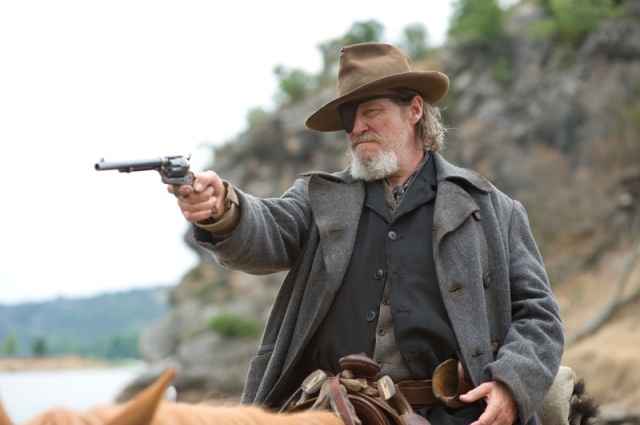 Here’s the link to my own comments about True Grit. I hadn’t seen the NY Times piece, so many thanks, JMM — and I now see I’ve missed a whole pile of A. O. Scott’s critics pick videos. And you and I are completely on the same page about the dialogue, aren’t we? You totally trump me with your great photos, though — kudos on a beautiful piece. I know exactly what you mean. It’s glamor. It’s movie magic, however it’s done. It isn’t “realism,” it’s something out of dream time. I must go see True Grit. All of this — not least A. O. Scott’s brief video/love letter to Top Hat — is making me need to see it again! It’s been too long. (And I can guarantee everyone that no matter how good something like Blue Valentine is [the new film about the demise of a marriage], it won’t give you the sense of magic that Top Hat or True Grit provides.